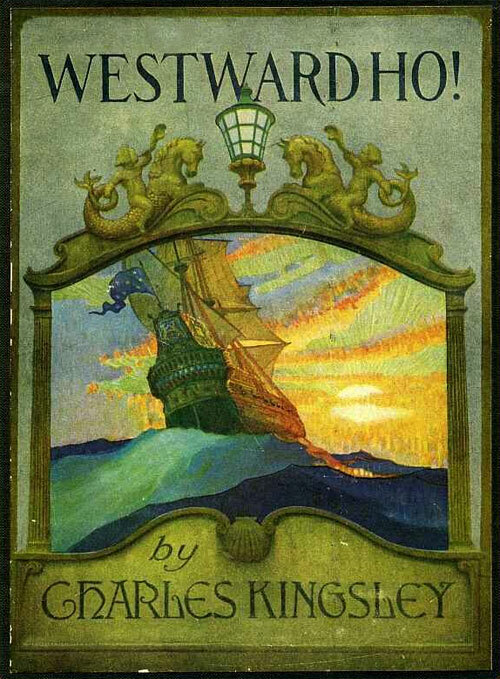 Charles Kingsley and Westward Ho! Located near Bideford in Devon is the seaside village of Westward Ho!, named after the 1855 novel written by Charles Kingsley. It lies at the southern end of the Northam Burrows, opposite Saunton Sands and Brauton Burrows, facing out west into Bideford Bay. The area is positioned within an Area of Outstanding Natural Beauty and is the only town in England that contains an exclamation mark in its name. The bestselling novel "Westward Ho!" was set nearby in the village of Bideford in the Elizabethan era and tells the story of Amyas Leigh who sets sail to the Caribbean to battle the Spanish. It inspired the development of the seaside resort by entrepreneurs who saw the opportunity to create tourism in the area. This started with the building of a hotel which was opened by Charles Kingsley and continued to satisfy the demand by Victorian tourists for seaside holidays. The village of Westward Ho! Is known for its three mile stretch for clean sandy beach which s backed by grasslands and a pebble ridge. It is also a popular surfing location and home to the Royal North Devon Golf Club which is the oldest golf course in England and Wales. 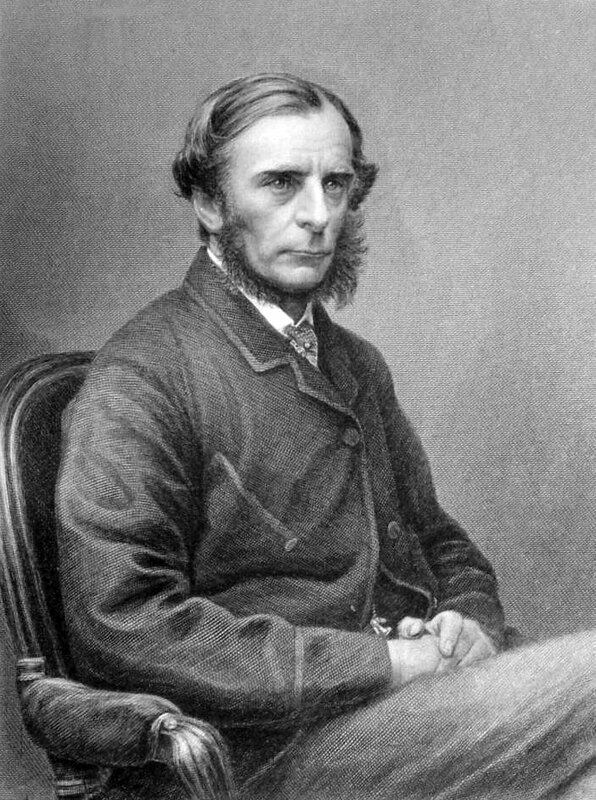 Charles Kingsley was born in Holne, Devon in 1819 and spent much of his life a priest of the Church of England, university professor, historian and novelist, and studied at the University of Cambridge. He was also a good friend to Charles Darwin and was appointed as chaplain to Queen Victoria in 1859 and as a private tutor to the Prince of Wales in 1861. Charles Kingsley is also known for other works during the Victorian era including several historical novels like “Hypatia”, “Hereward the Wake” and “The Heroes”.